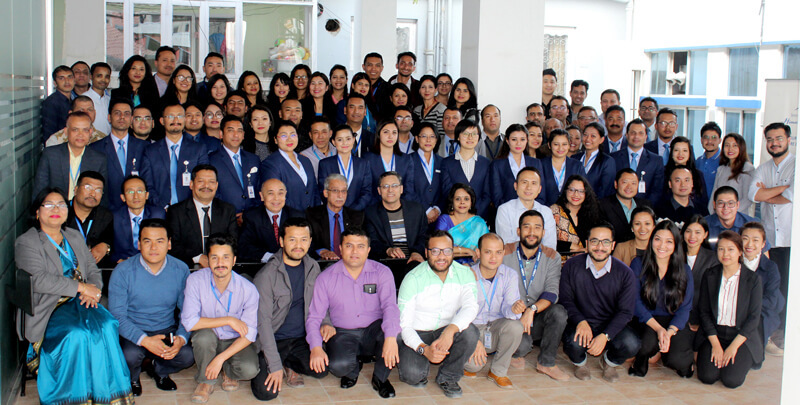 Himalaya Airlines (H9) celebrated its 3rd year of connecting people of Nepal with other countries on 9 March. To celebrate this occasion, the airline launched a Social Media Quiz in Facebook, Instagram and Twitter, valid till 19 March, through which the participants get a chance to win a round trip ticket to and from H9’s any destination. 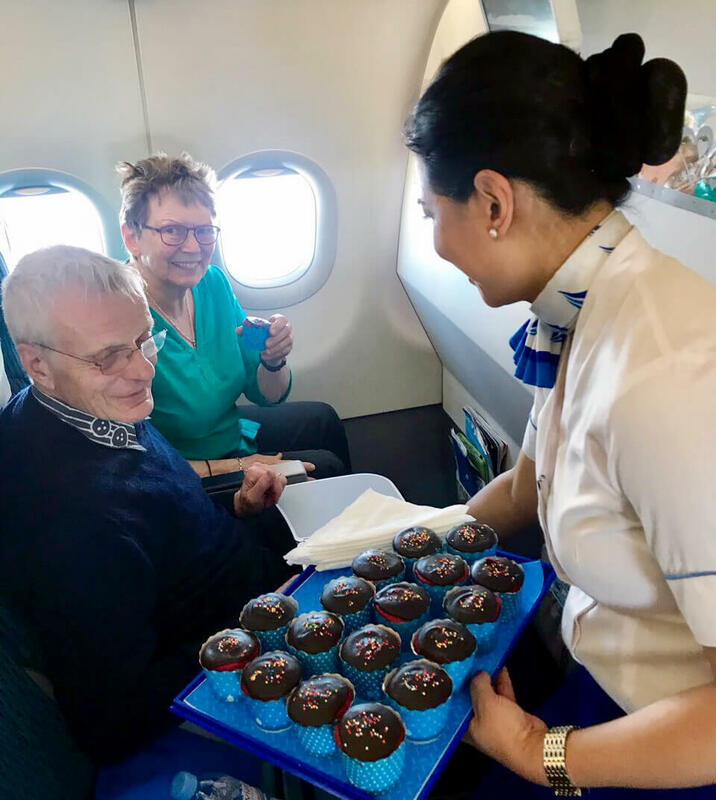 H9 also shared red velvet Cupcakes with its passengers on-board on March 9 to Doha, Dubai and Kuala Lumpur to celebrate its anniversary. The proud operator of 3 Airbus A320, Himalaya Airlines had been awarded ‘Leading New International Airlines in South Asia’ by South Asian Travel Awards 2017. The airline’s perseverance to follow and maintain the Global Safety Standards has been endorsed by the recent audits from various Civil Aviation Authorities like ICAO, GACA, CAAC and CAAB in 2017. 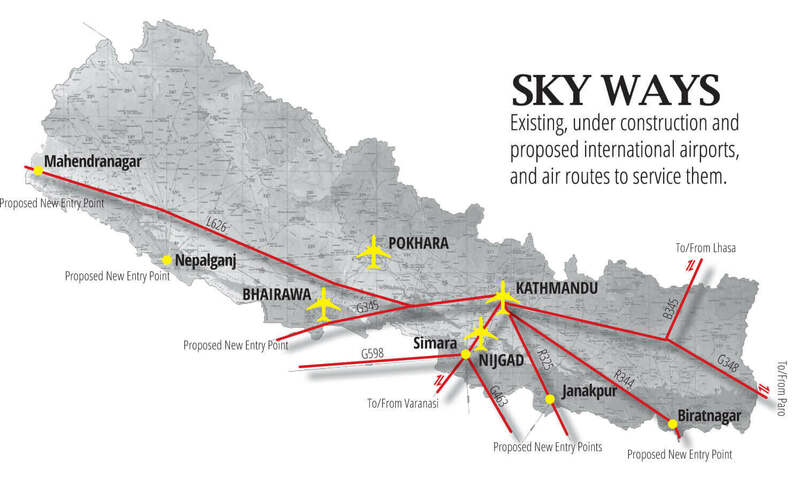 It was among the few airlines of Nepal selected for sample confirmation of aviation safety standards maintained in Nepal by CAAN during the ICVM audit follow up of CAAN in relation with the Significant Safety Concern imposed by ICAO in 2013.